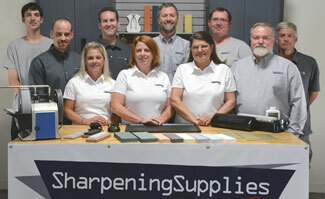 Foley-Belsaw Sharpening is now a part of Sharpening Supplies. 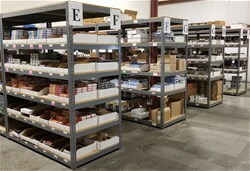 By combining the two companies, we’re able to offer you more sharpening products in one location. We are proud to build on the 90-year history of Foley-Belsaw and we will continue to invest in its future. 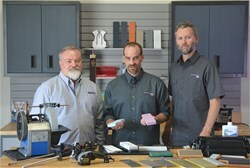 The Foley-Belsaw Sharpening parts catalog is now fully online. You can call our direct Foley-Belsaw Sharpening line at 1-888-250-8297.